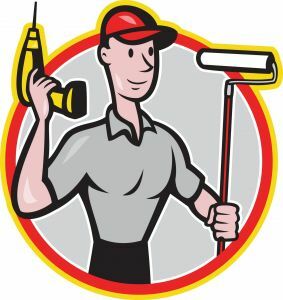 Here is our list of our dependable, reliable companies that provide Handyman Service in Alachua County. These vendors have given us (and our clients) great service in the Gainesville – Alachua County areas. Perhaps you have a honey-do list and need a good handyman? Try giving these vendors a call.